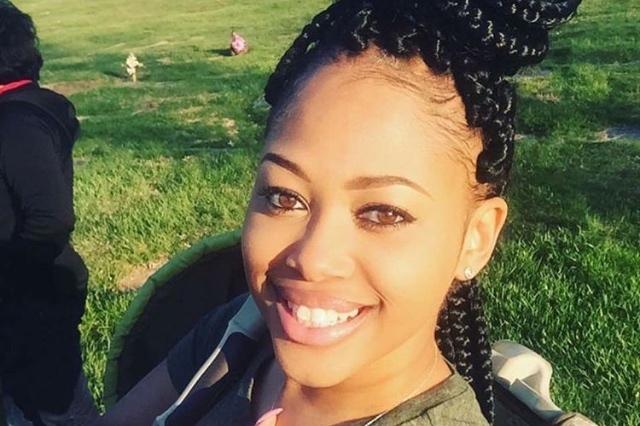 This go fund me page is to help with the memorial and homegoing service for Khaya Lambert, who was murdered June 21, 2017. 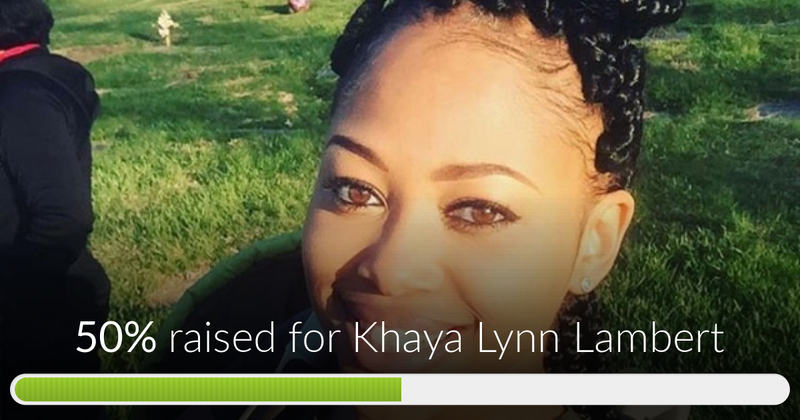 Khaya Lynn Lambert has reached 50% of its goal. Thanks to Brandon, Kissy and Angela. Thank you all for your donations, support and prayers. Securing the best for my daughter. Counseling may be needed. We pray for your continued prayer, support and love during these tragic, heartbreaking days. Our prayers go out to all the families experiencing this type of pain. May justice be served once and for all.